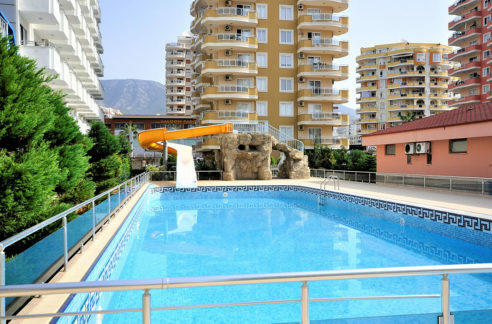 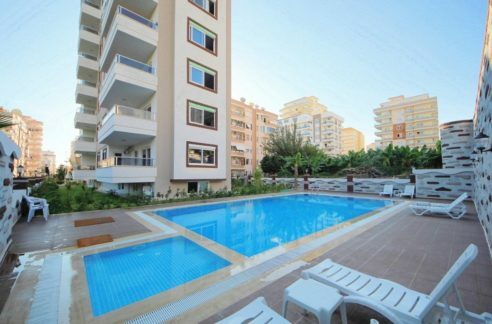 Sea view apartments Alanya Turkey – 115.000 Euro. 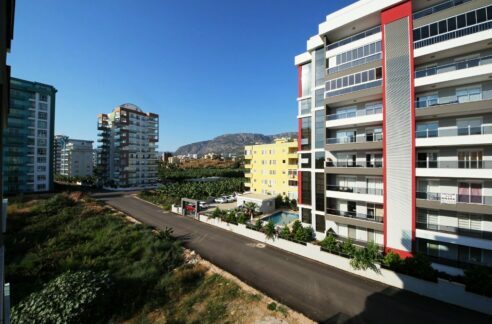 230 m2, 4 room, 3 bathroom, 250 beach, Kestel Alanya Turkey. 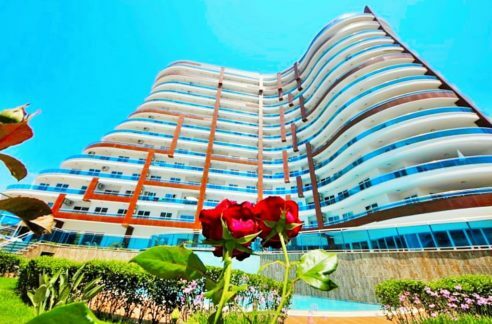 2 Balcony and terrace. 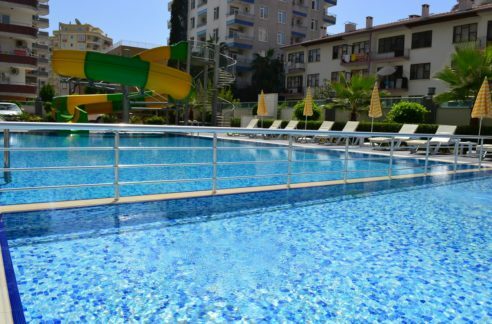 Sea view, bbq, pvc door, pvc window, sattelite system, swimming pool, year built 2015, lift.